Photograph from the Sun Temple in Modhera, Gujarat. The pigeons who live in this temple are pretty amazing. They have pretty much taken over the temple. This one was sitting on top, in a almost-dark corner, where this intricately carved column met the even more beautiful ceiling. 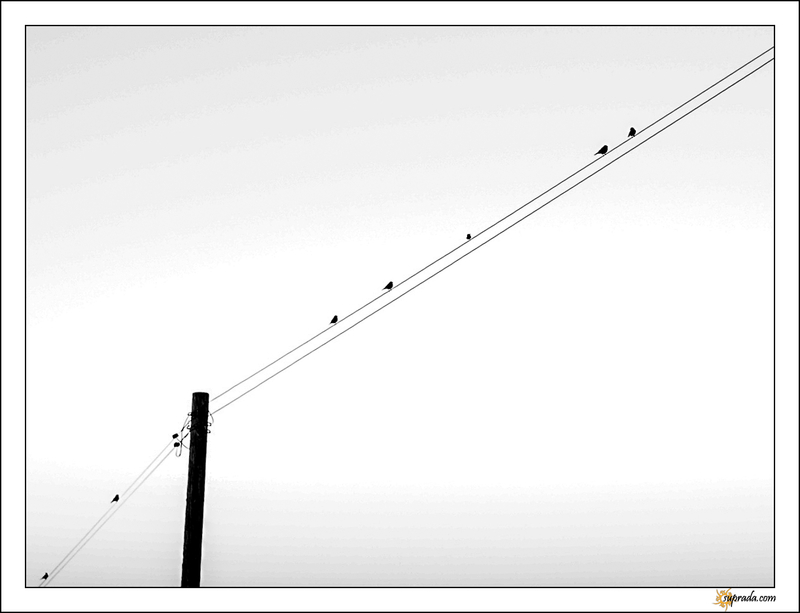 I processed the photograph in Lightroom 4. Also used Tony Kuyper\’s Photoshop action – \’Make it Glow\’ for the subtle glow in the sandstone. 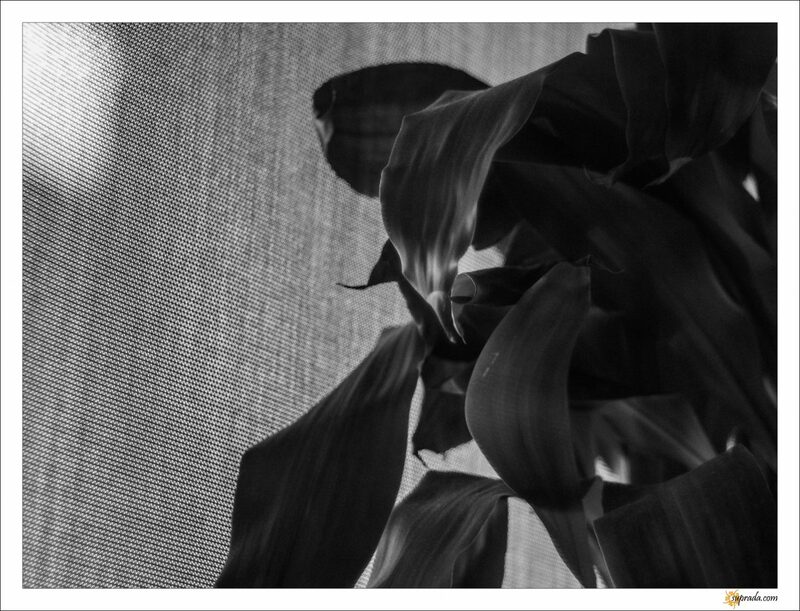 Manually focused, aperture priority, using my Konica Hexanon AR 50mm f1.7 with Konica AR to Micro 4/3rds adaptor. What a fun lens! A little heavy on my slim and trim EPL3 – but love the look of the images from it. Photograph from the Sun Temple in Modhera, Gujarat. The pigeons who live in this temple are pretty amazing. They have pretty much taken over the temple. 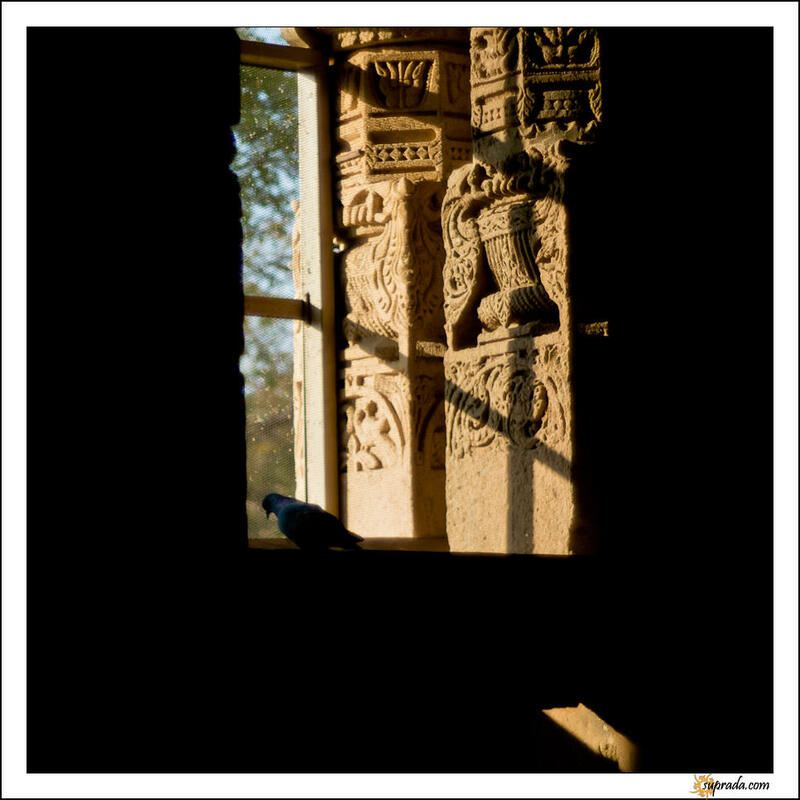 This pigeon was in a contemplative pose, sitting on the ledge of the cool dark windows, perhaps contemplating life in the bright hot sun outside? 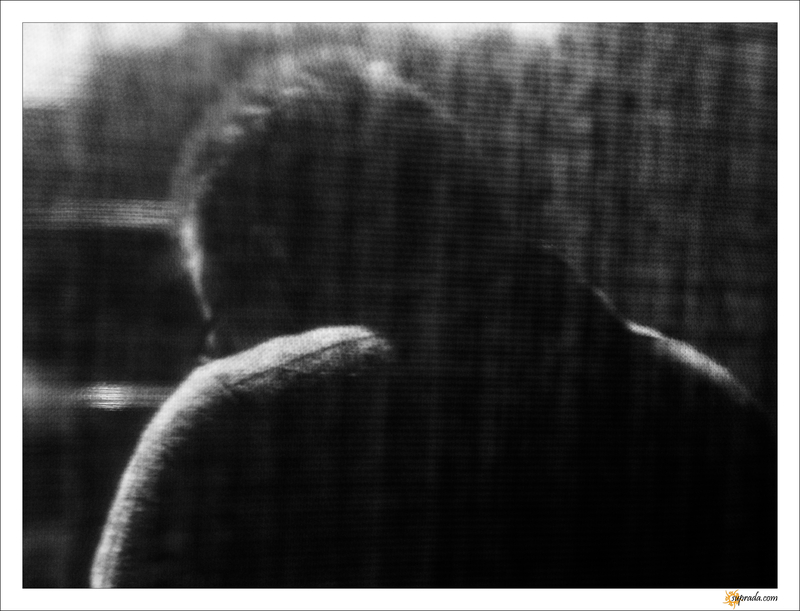 I processed the photograph in Lightroom 4. 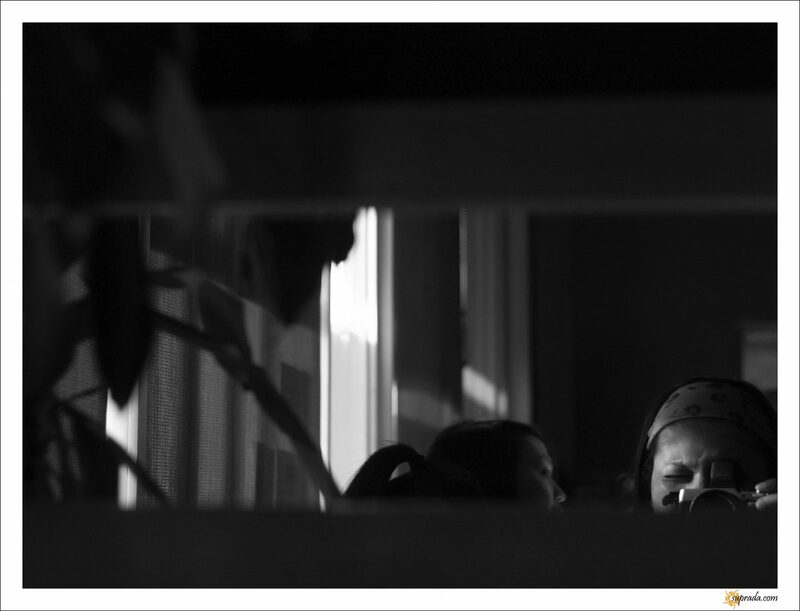 Manually focused, aperture priority, using my Konica Hexanon AR 50mm f1.7 with Konica AR to Micro 4/3rds adaptor. What a fun lens! A little heavy on my slim and trim EPL3 – but love the look of the images from it. Photograph from the Sun Temple in Modhera, Gujarat. 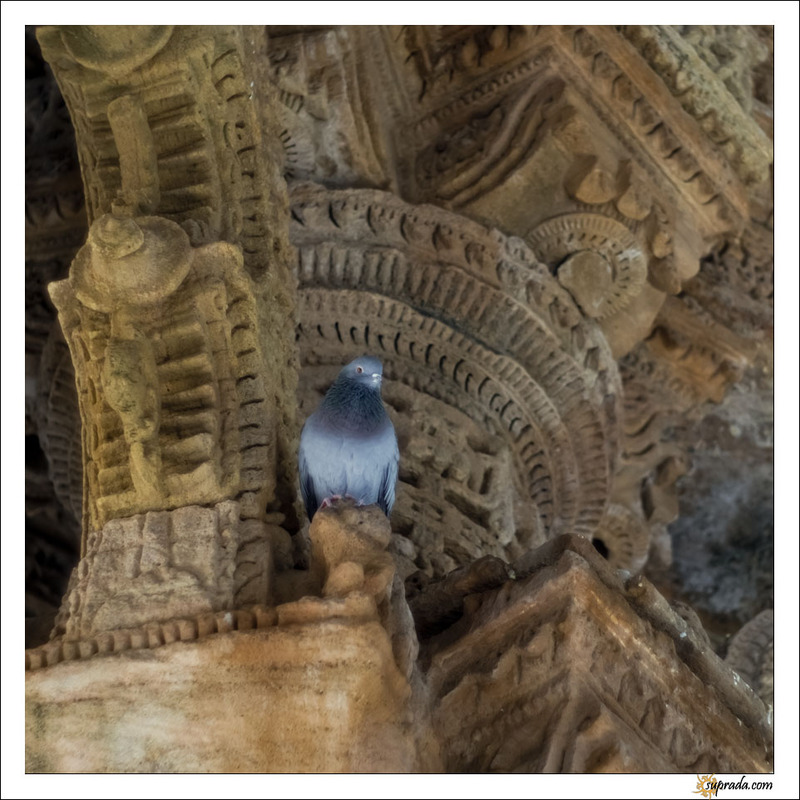 During my time there, I was enchanted by the pigeons who have made this temple their home, and how they have pretty much taken over the temple. 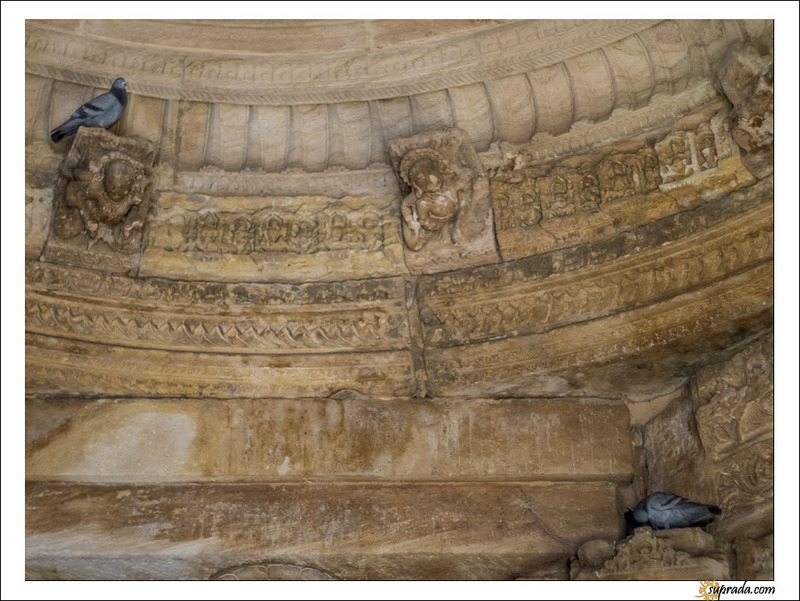 Inside, the temple, one has to look up and see the exquisitely carved columns, and the roofs…and the pigeons hanging out there. P.S. Love this lens! Would write poems in honor of it, if I could write poetry! Photograph from the Sun Temple in Modhera, Gujarat. 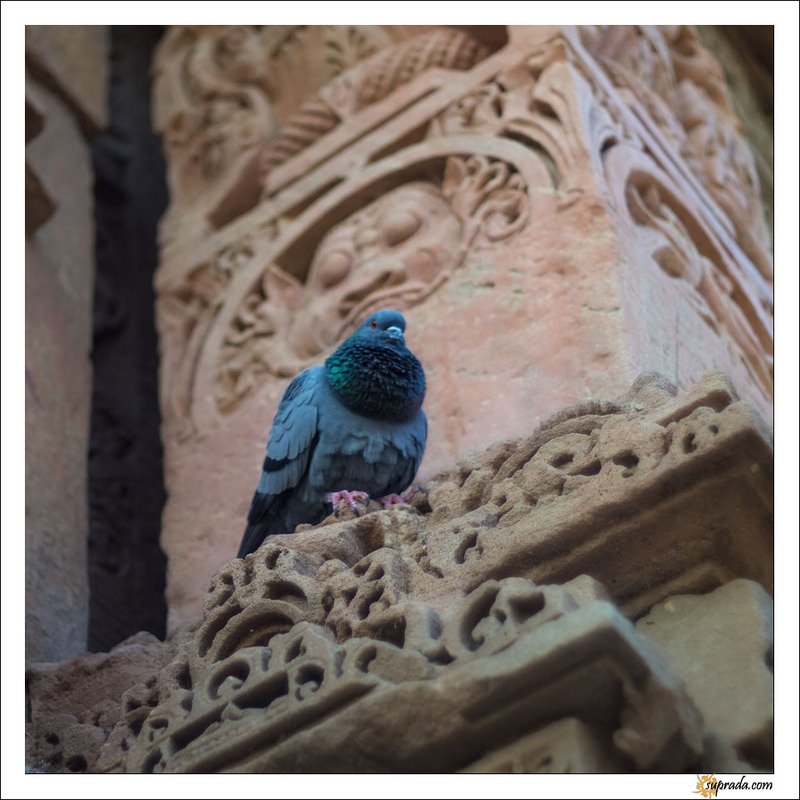 During my time there, I was enchanted by the pigeons who have made this temple their home, and how they have pretty much taken over the temple. This pigeon with the puffed out chest was the first one to pose for me. In front of an exquisitely carved Sun God! Photograph from the Sun Temple in Modhera, Gujarat. 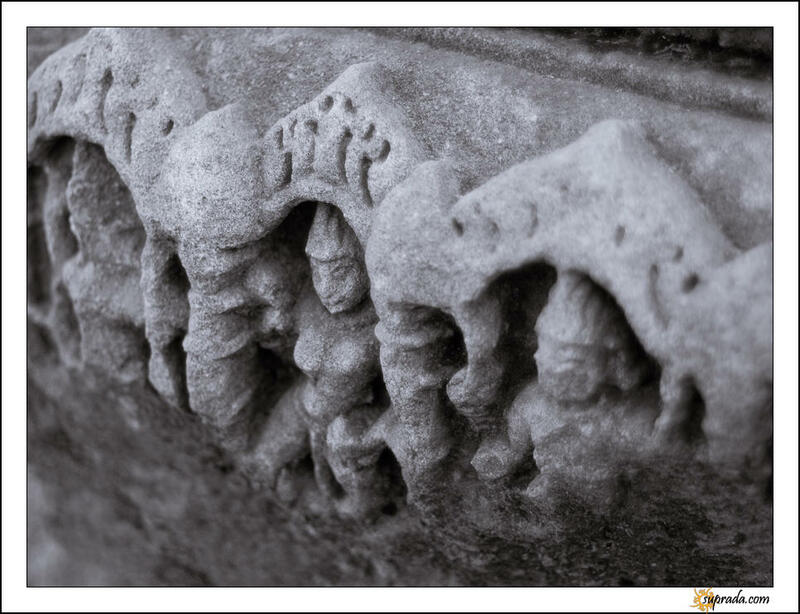 A closeup of a row of musicians carved in one of the rows in the exterior of the temple. Another photograph from the Sun Temple in Modhera, Gujarat. 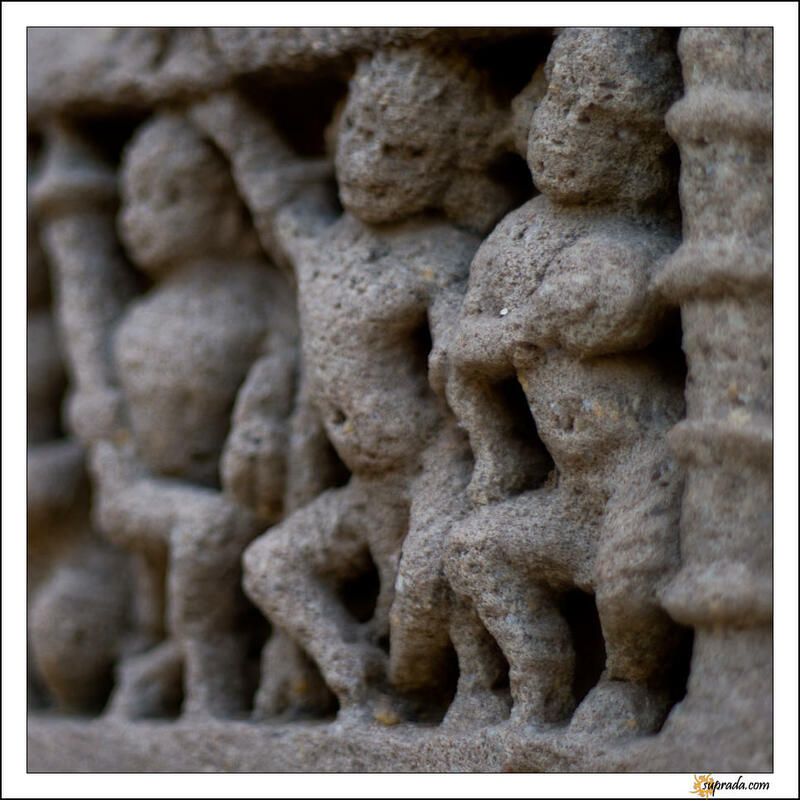 As in a lot of temples in India, the temple in Modhera also had a \’frieze\’ of elephants. 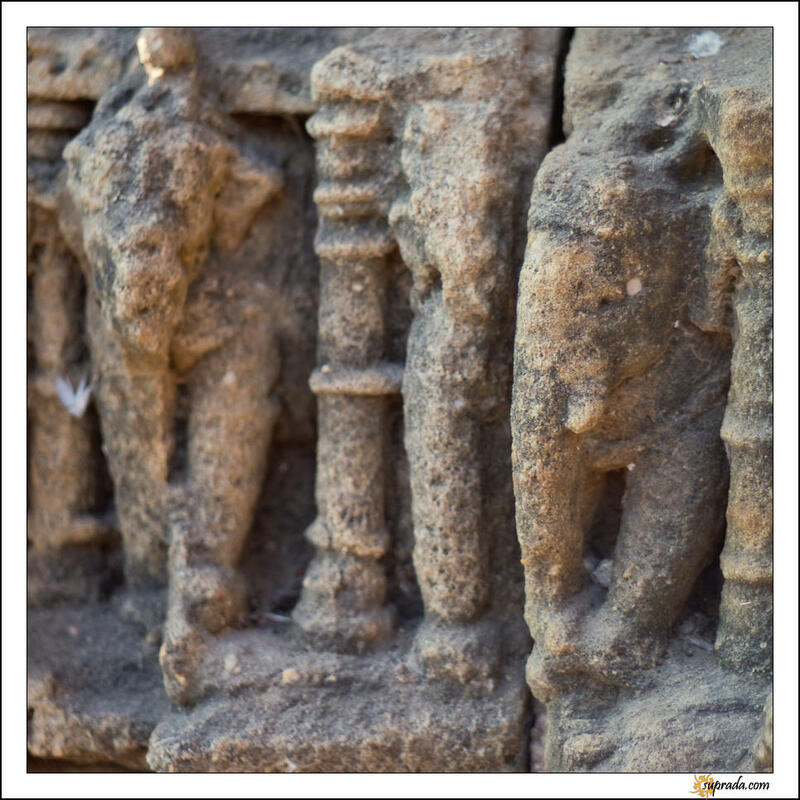 Basically, from bottom up, there are rows of elephants supporting the base of the temple. Photograph from the Sun Temple in Modhera, Gujarat.Some more intricate carvings of Gods and goddesses and apsaras of the Hindu pantheon. 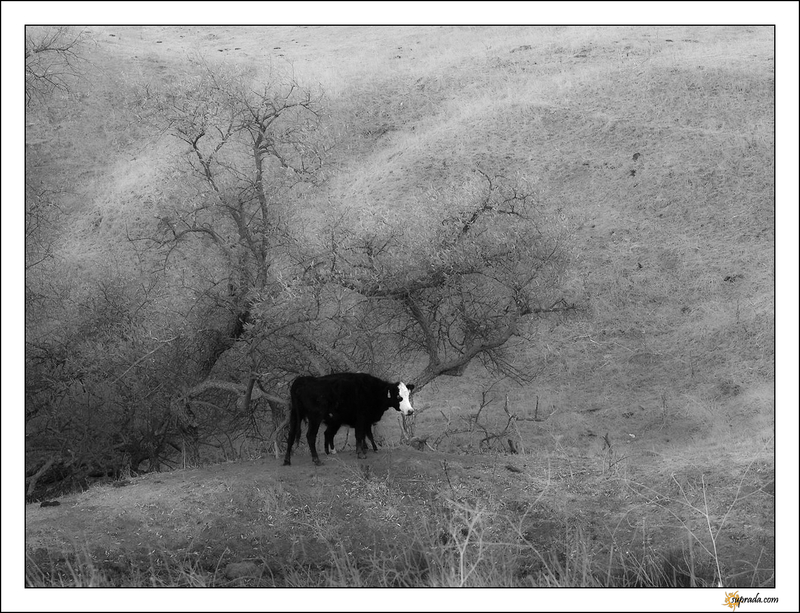 I processed the photograph in Lightroom 4 and converted it to Black and White there, and of course had to add some toning. Manually focused, aperture priority, using my Konica Hexanon AR 50mm f1.7 with Konica AR to Micro 4/3rds adaptor. What a fun lens! A little heavy on my slim and trim EPL3 – but love the look of the images from it. Photograph from the Sun Temple in Modhera, Gujarat. There was this rock lying around the perimeter which was only partially carved. 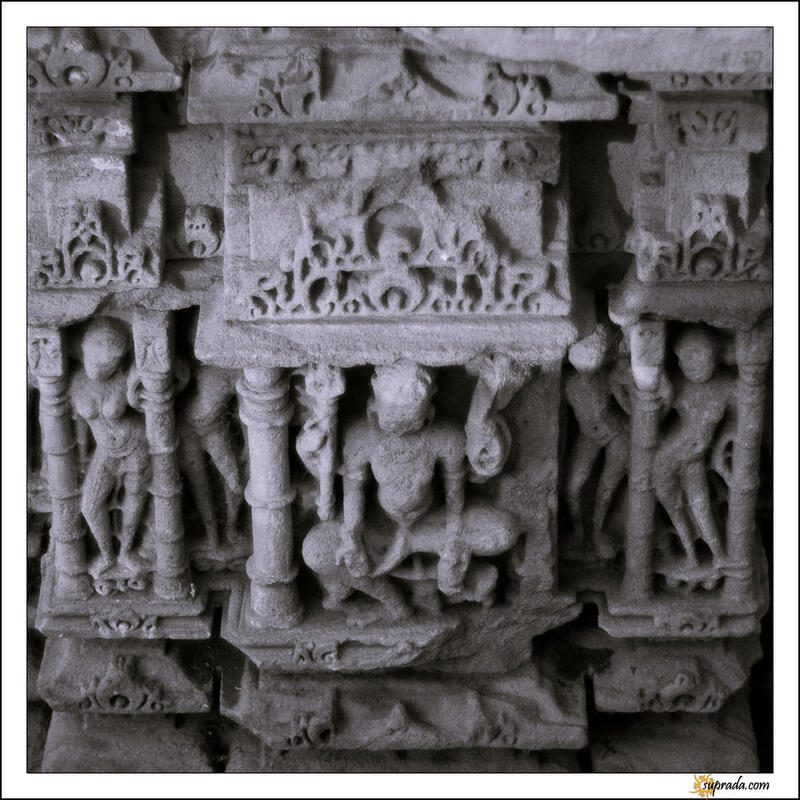 Wonder why the artisans decided to leave it unfinished – or maybe some looters had chipped this part away from some other structure around the temple…. 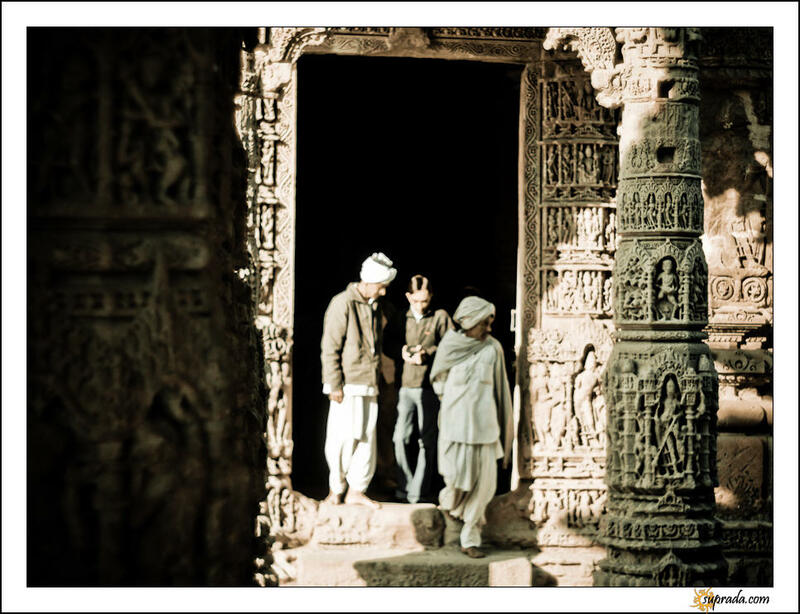 Other tourists taking in the place at the Sun Temple in Modhera, Gujarat. I processed the photograph in Lightroom 3, apart from some basic processing, used BoonDoggle 2 – a free develop preset available as a part of 14 free presets from Wonderland presets. 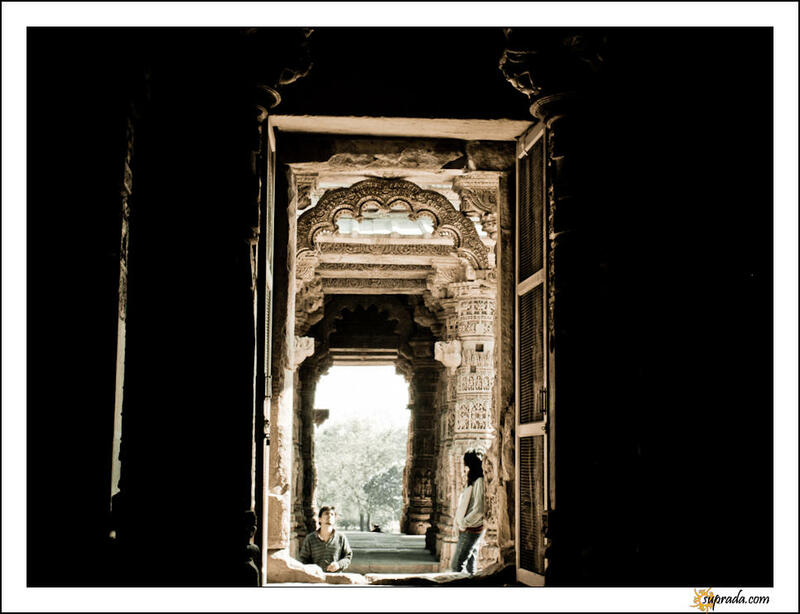 I was resting at the Sun Temple in Modhera, Gujarat, after taking photos for a while. I saw these three locals, two in a traditional dress, and one man in modern attire taking in the place.